If you love the sound a rocket makes. 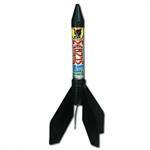 The whoosh is unmistakable, what follows after the rocket flies 200 feet into the air is equally important. 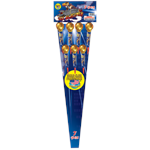 Fireworks Masters offers the finest rocket bursts on the market today. If you are looking for the very small bottle rockets of your youth, they are illegal in South Carolina, due to the risk of injury.